The Nigerian ex-vice-president, Atiku Abubakar has declared that he will work to create job for Nigerians than an illusion. 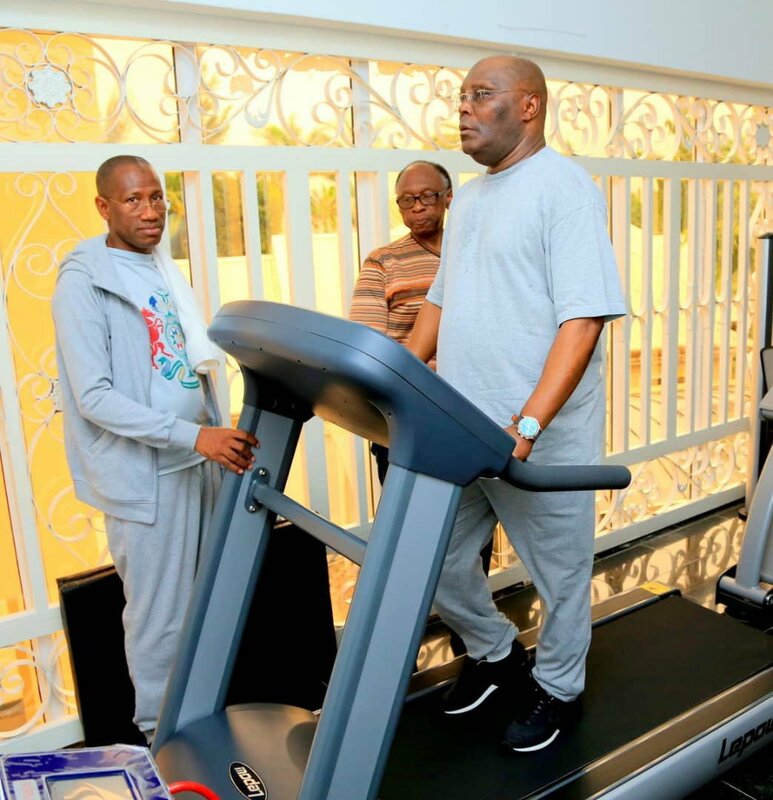 Atiku said he regularly jog more than a mile & exercise, but it will be pedestrian of him to ask Nigerians to vote for him because of that. "I want my party - the PDP, and Nigerians, to vote for me because I WORK not because I WALK" he added.